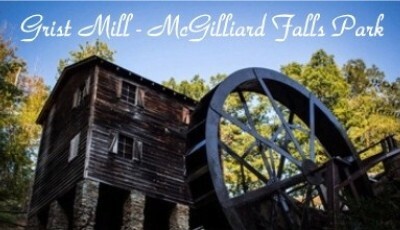 Valdese Public Works will have the waterwheel at McGalliard Falls Park running. The waterwheel was replaced in 2016 after a tree damaged the previous wheel beyond repair. In honor of the renovations at the park, the public is encouraged to visit the park and check out the new wheel and enjoy this beautiful Valdese gem!